"The most vivid and lasting educational experiences a child can have are those involving drama." 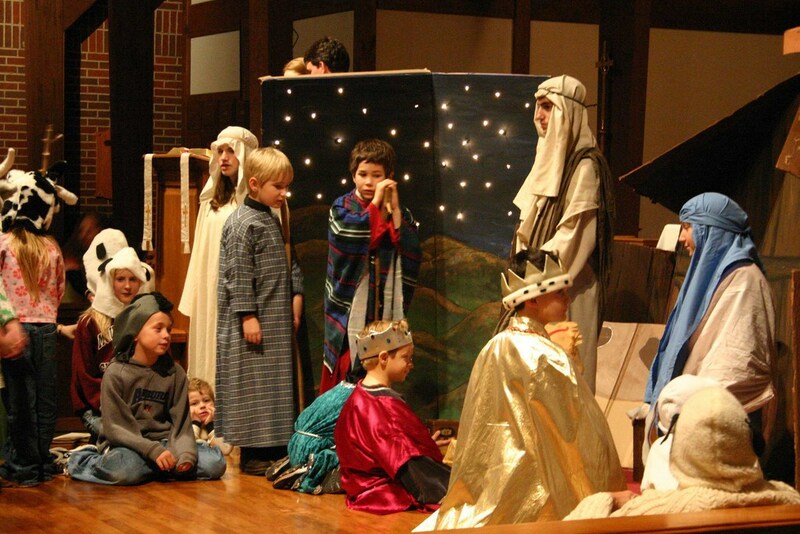 Why Do a Christmas Pageant? Why go crazy for the month before Christmas when life (especially life with children and life in the Church) is crazy enough? Why do this ragtag piece of drama? Because it is adorable and nostalgic? Because it builds cherished memories? Are these worthy enough goals? Do they alone justify all the work? • Narrative, image and metaphor are allowed to speak for themselves, to stock the hearer’s imagination with tools for struggling with questions of faith, hope, love and witness. • The story is presented not simply as a vehicle for concepts about God and precepts for behavior, but as autonomous, irreducibly strange, and powerfully formative in the life of a remembering and worshiping community. • Episodes from Scripture are not offered in isolation as absolute paradigms for the human encounter with God, but in context, within the whole story of Scripture and salvation. • The story is not just told once, but again and again, and incorporated into the participants’ and hearers’ hearts and bodies through ritual, prayer, and sacrament. A moral or inspirational skit may have an edifying message, but it cannot form the participants or the audience in the deep and lasting way that liturgy can. 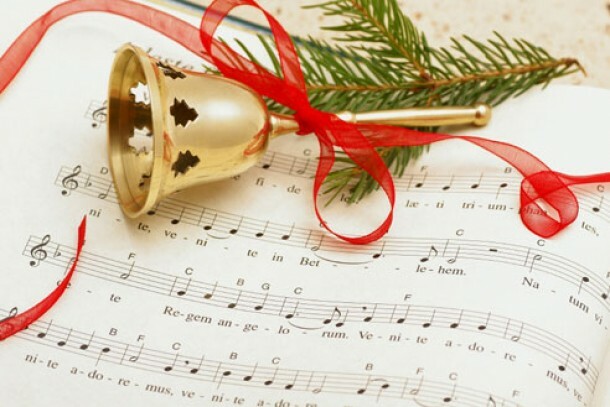 Our children hear – and incidentally memorize – so much garbage, particularly at Christmastime, on TV and even in school music class or chorus. It is all the more important that Christmas pageants use real Scriptural language, or retell the story in words and music trenchant enough to bear repeated telling and hearing, year after year. The pageant script needs to have enough authenticity so that children can enjoy coming at the words and carols each year with a little more experience and a little more understanding. In this way, children slowly grow into the words until they really know what they mean, and realize that they have, with no conscious effort, assimilated crucial portions of Scripture and made them part of their own personal history. A pageant script that is gimmicky, cute, or satirical will not hold up under repeated presentation. Each year’s program will mean casting around for some fresh novelty. 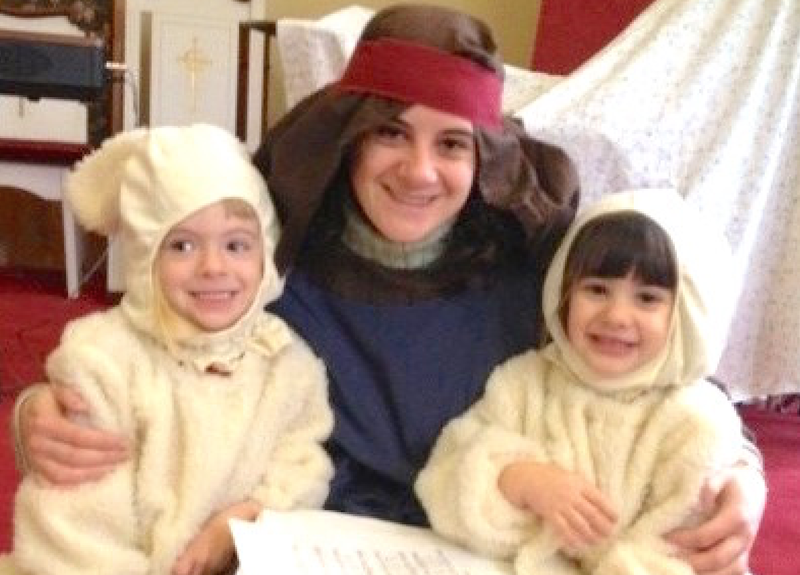 Children thrive on repetition - they love the security of a script that is the same every year, in which the kindergartners are always the sheep and the first-graders the baby angels, and by the time you’re in fourth grade you can hope that this year you might be picked for Mary or Gabriel. Children even love that the songs are mostly the same, brought out lovingly every year like favorite Christmas tree ornaments. The most vivid and lasting educational experiences a child can have are those involving drama. Nothing else provides such a total immersion in the subject, such a meeting on its own terms. To rehearse a script; to hear its words again and again, and then to get inside it, to set its themes in motion; to get dressed up, and pretend; to watch the gradually unfolding correspondence between words and images, arriving at the moment when we are out there in front of everybody and everything depends on us; to be part of a team that makes something real out of what was at first only an idea; to finally stand up amid the applause... there is nothing else like it. No amount of lesson material, or even hands-on projects, can provide such a direct route to the child’s inmost self. For no other project involves so much of the child, over so long a period of intense concentration. And no other activity so reliably builds community among the participants, or draws such appreciative praise from the congregation at large. To lead a faith community in this process, year after year, is to be privileged to watch liturgy, tradition, and community take shape, grow and bear fruit. So, go for it! 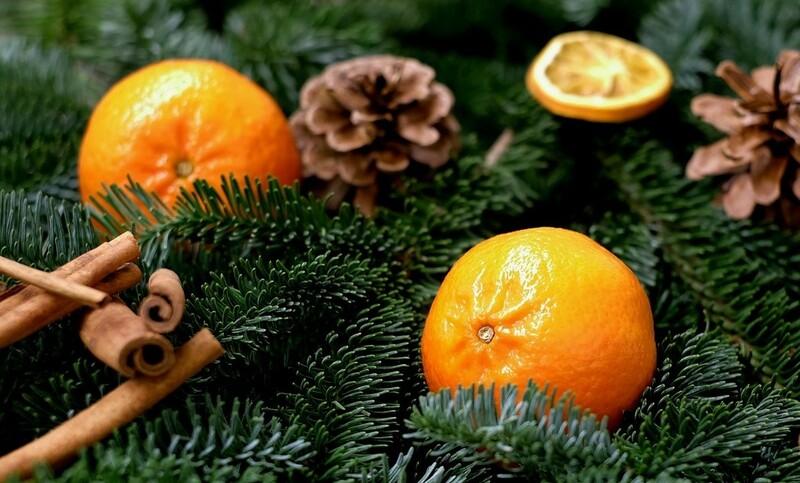 Do a Christmas pageant! Gretchen Wolff Pritchard is the author of Go, Tell It on the Mountain, a collection of pageant scripts, currently being revised and expanded. She also creates, illustrates, and publishes The Sunday Paper lectionary series for children. Other projects include Beulah Land felt story kits; Alleluia! Amen; and New Life. Check out Gretchen's book Offering the Gospel to Children, and her blog at thesundaypaperblog.wordpress.com. Photo is used with permission. Taken by John Anderson at Grace and St. Peter's Church in Hamden, CT. All rights reserved. Please do not copy or use this image for any purpose.